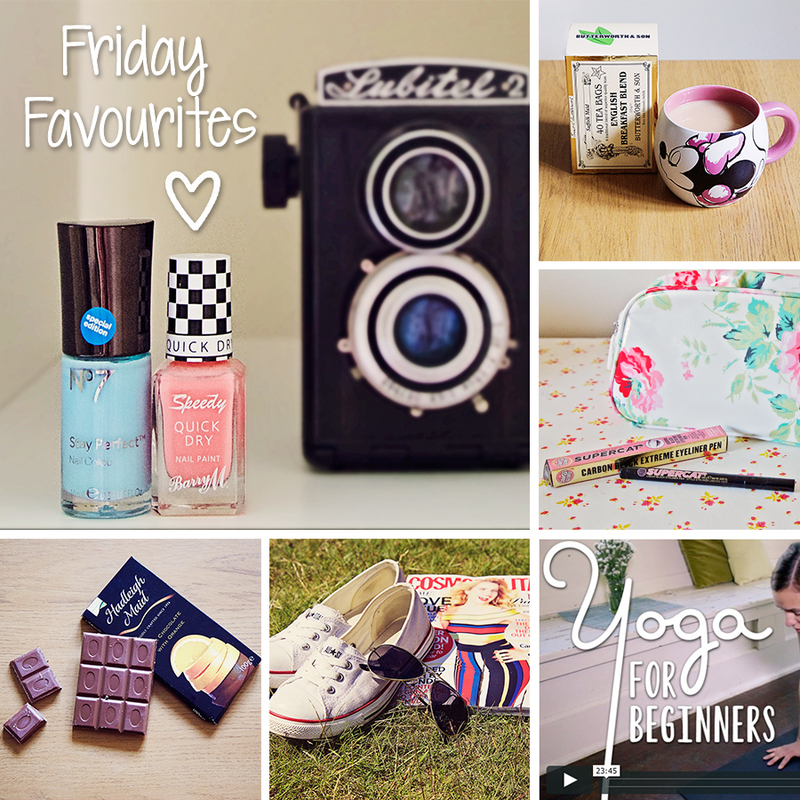 I've never done a Friday Favourites post before but I have been loving lots of things lately so I thought I'd write my first ever Friday Favourites so I could share them with you! 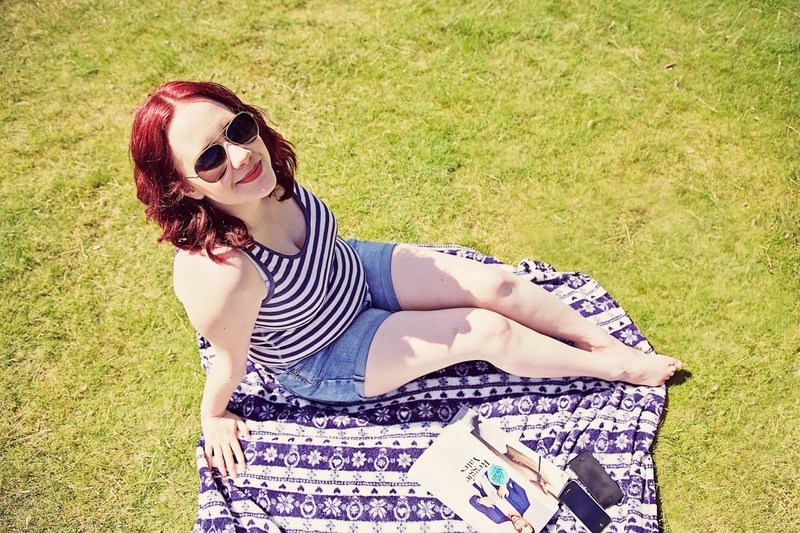 It might be because it's June (my birthday month always makes me happy) or it might be because Summer is pretty much here, or it might just be because I treated myself to some new products but I have been feeling the love this week. I have finally started doing yoga again which I have been meaning to do for ages but I've really struggled to get myself in the mood for it. 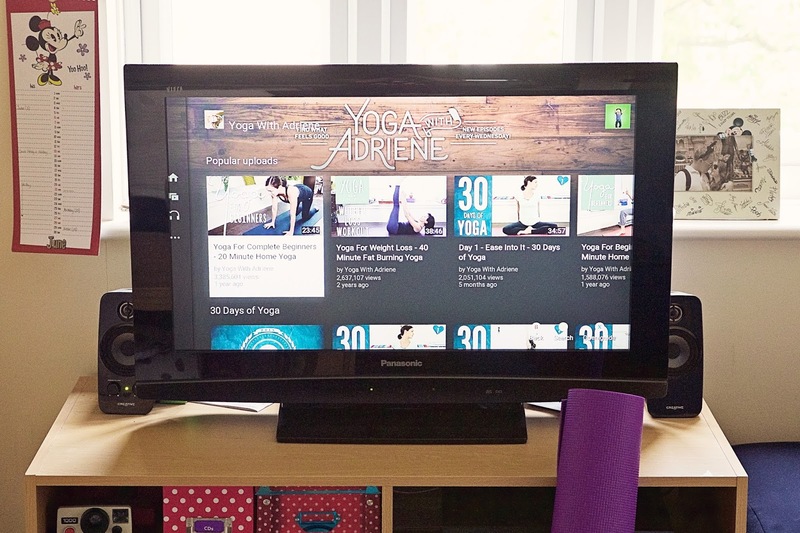 I've been doing Yoga for Complete Beginners on the Yoga with Adriene channel which I just love, it's really easy to follow as Adriene walks throw everything step by step and I definitely feel the stretches! With the sun shining I've got really into painting my nails and actually re-doing them once they're chipped! I picked up a new shade from Barry M Speedy range called 'In a Heartbeat'. 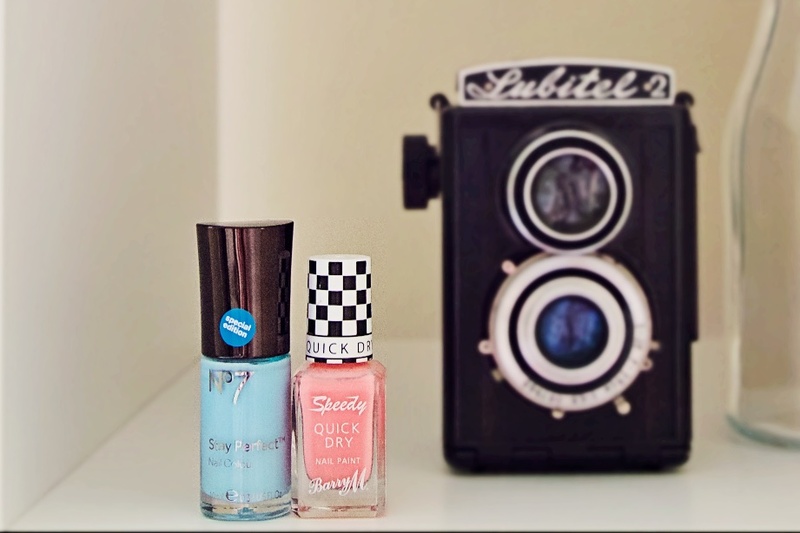 It has a wide flat brush which makes it really easy to apply which is great for me as I'm rubbish at painting my nails and the colour is perfect for summer as it's a beautiful coral tone. The other colour I've been reaching for is 'Duck Egg' from the No. 7 Stay Perfect range, but this colour was Special Edition and I don't think it is still available in stores. The formula is quite runny so I have to be careful not to apply too much but once it sets the colour is a lovely pale blue. As I've already mentioned this week in Monday's post I've been supporting Locally Sourced Fortnight at my local East of England Co-op by buying products from local suppliers and swapping out some of my regular products. While I was there I picked up a box of Butterworth & Son English Breakfast Blend* to try instead of my usual supermarket own brand. I love the packaging, the vintage style label with gold border is really impressive and I would love to collect some of these to display in my kitchen! Inside there was also a collectors small postcard of a military aircraft which I thought was sweet. 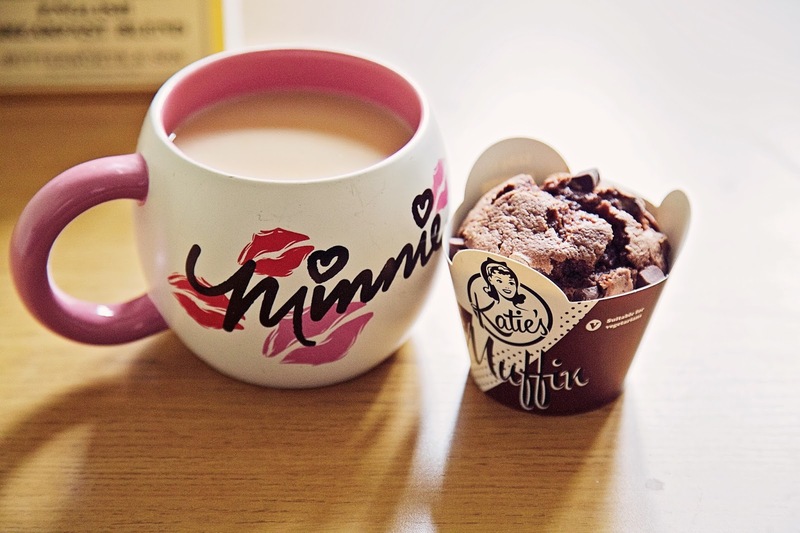 The tea tasted lovely and smooth and it had a great flavour, I enjoyed a cup with a Katie's Double Chocolate Muffin* on Tuesday afternoon which was also delicious. I've been browsing the Butterworth & Son website and there are tons of different flavours of tea, including fruit & herbal blends, so I am definitely going to try some more as I love a good cup of tea! 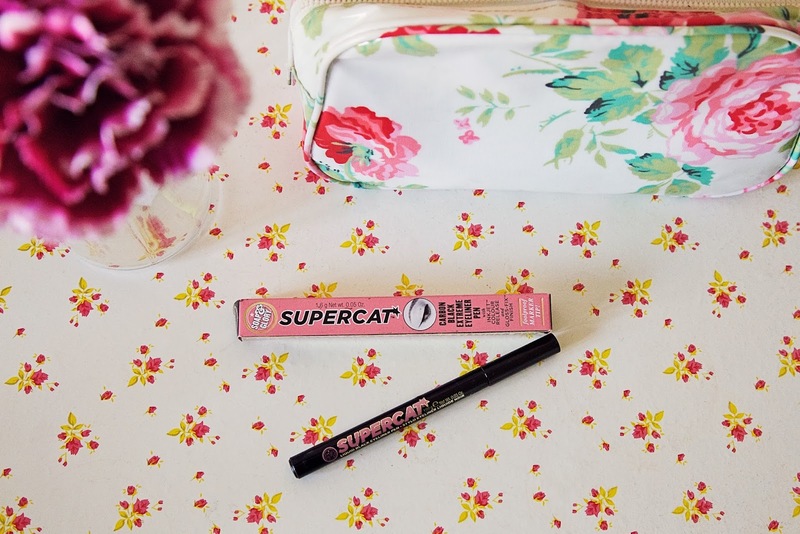 Another purchase which has made its way into my favourites is the Soap & Glory Supercat Eyeliner. I bought this after seeing it recommended by lots of vloggers and as my own liquid eyeliner had ran out. It's the first time I've used an eyeliner that is like a felt tip pen but it makes apply my eyeliner a lot easier, especially when it comes to doing the flick! The colour is also a true black and the formula is very smooth and not gloopy like some eyeliners can be. I definitely think I'll repurchase this once it runs out. 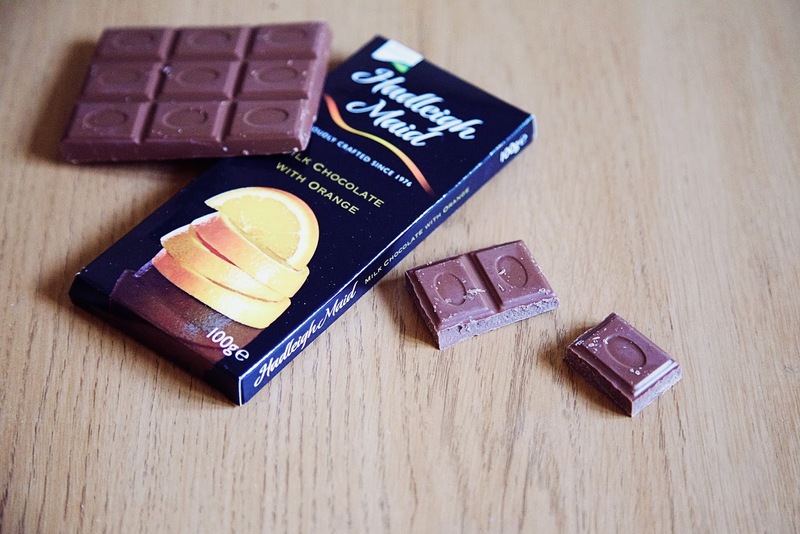 One of my biggest favourites this week is the Hadleigh Maid Milk Chocolate with Orange* which is another product from the Sourced Locally range that caught my eye as soon as I saw it. The chocolate comes in the form of a big, thick bar which is a lot more chunky than the Lindt ones you can buy. The chocolate tastes like heaven, I can't get enough of it which is not good when I'm trying to eat healthily! It tastes very similar to Terry's Chocolate Orange but it is a bit more indulgent and better quality chocolate so I would highly recommend it. My last favourite is my new sunglasses! I'm not going to lie, these were FREE in this month's Cosmopolitan magazine (I may have been swayed to pick it up just because of the glasses and the free Mentos!) but I absolutely love them. I've been meaning to pick up some new ones for awhile but haven't got around to it, and I never like to spend much on sunglasses because I always break or lose them. I thought I'd give these a go as I thought they'd probably be similar to the Primark aviators I'd buy anyway but I was really pleasantly surprised! They fit my face really well which is great because sunglasses usually come up really big and loose on me, the lenses are tinted but not mirrored in any way (which I hate) and the sticker on them states that they protect again UV rays which is also really important (what's the point of sunglasses that don't protect you?). That's it for my favourites this week, except to say that the new season of Orange Is The New Black is now available on Netflix so that will almost certainly be another favourite today! 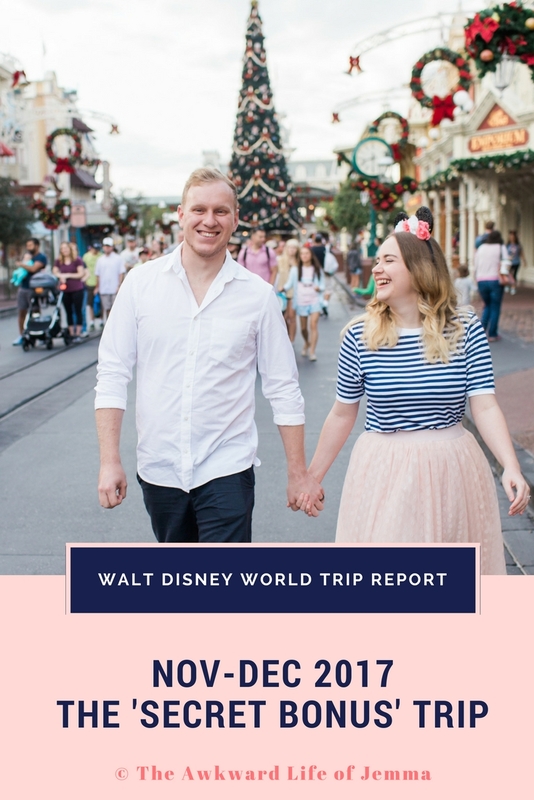 I hope you have enjoyed this post and please let me know what you have been loving recently! 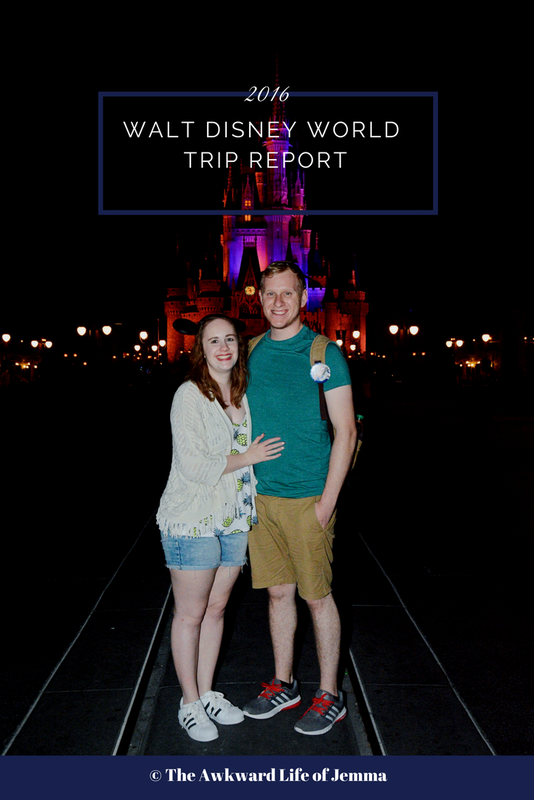 * I was compensated for some of the products in this post in the form of a gift voucher from the East of England Co-op but all opinions are my own, as always.